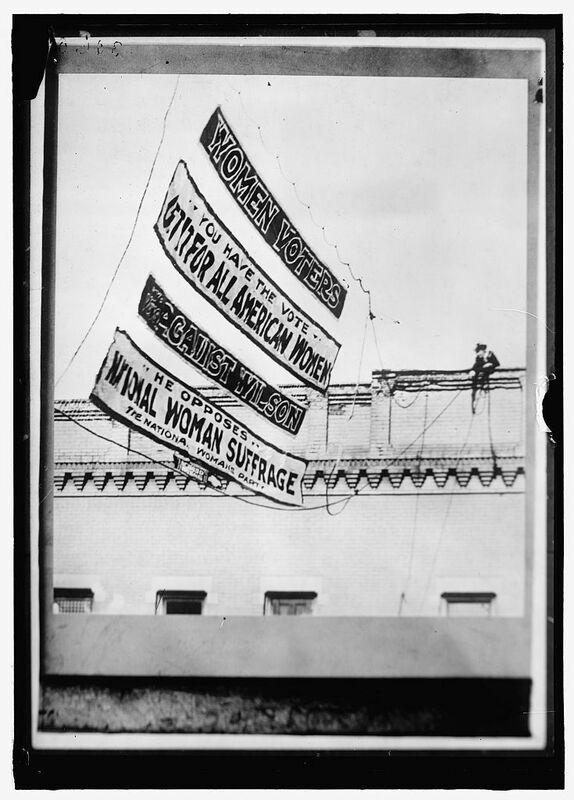 The centennial of the 19th Amendment to the U.S. Constitution will be celebrated in 2020, and Kentucky’s suffragists are being recognized for the state and national work they did to win federal protection of their right to vote. 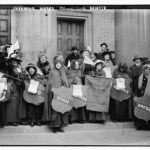 The National Collaborative for Women’s History Sites (NCWHS) and the William G. Pomeroy Foundation have partnered to sponsor markers in Kentucky as part of the National Votes for Women Trail (NVWT). On Sunday, March 24th at 1:30 p.m. 2019, the St. James African Methodist Episcopal Church located at 124 E. Walnut Street in Danville, KY will sponsor a dedication ceremony for a NVWT marker honoring Dr. Mary Ellen Britton. In addition to Rev Ralph Smith and NCWHS President Marsha Weinstein the dedication ceremony will feature Dr. Karen Cotton McDaniel. Dr McDaniel is a historian and co-editor of the highly acclaimed Kentucky African- American Encyclopedia; and, she is an expert on the history of black women in Kentucky. The marker will showcase an important site in which Dr. Britton rallied teachers to support women’s suffrage rights. 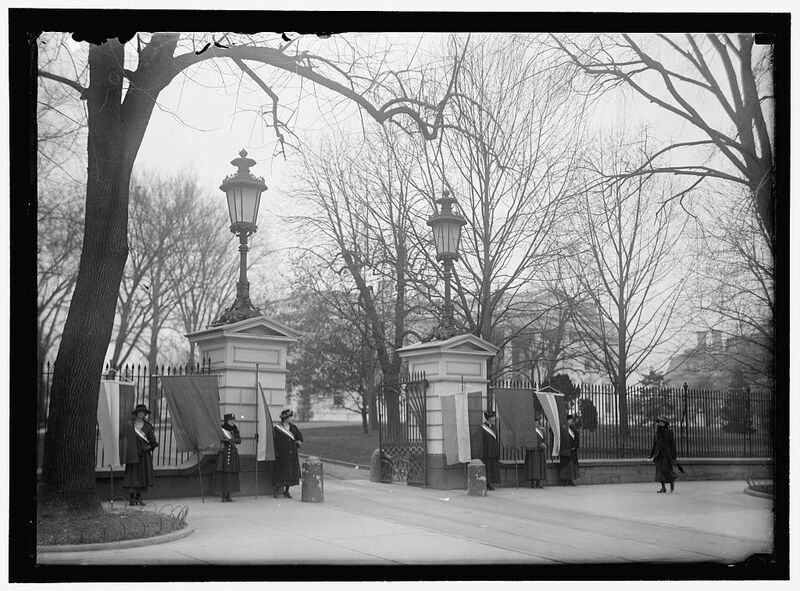 Her speech was titled, “Woman’s Suffrage: A Potent Agency in Public Reforms,” and she told her audience that women would bring a strong moral influence to politics if given the franchise and allowed to serve in elected offices. She emphasized black women’s right to the vote since they were taxpayers too, and that men of honor should change the laws that denied “wives and mothers their just rights.” Given the difficulties in black men’s access to the voting booth and the racial violence of the times, this speech was considered very radical for the times. The Kentucky Colored Teachers Association convention met at this church in July 1887 and she gave her suffrage speech on July 7th. 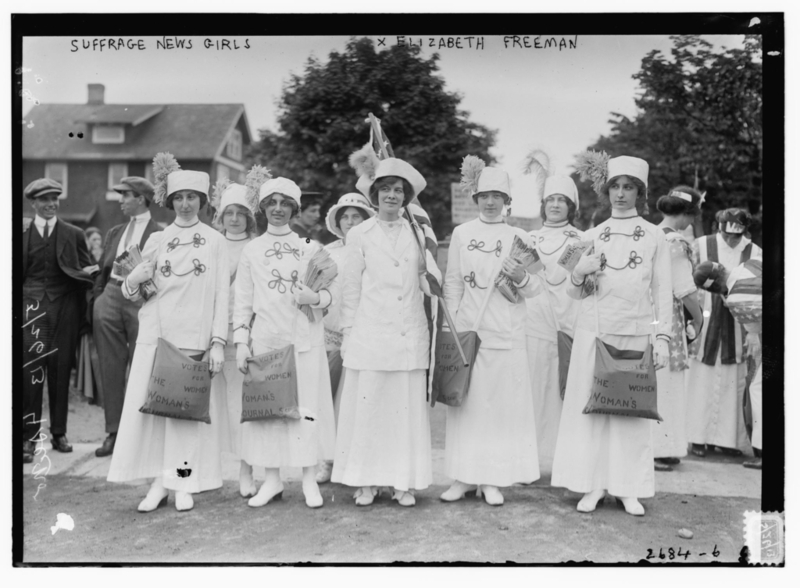 The event is sponsored and supported by the volunteers of the Kentucky Woman Suffrage Project. 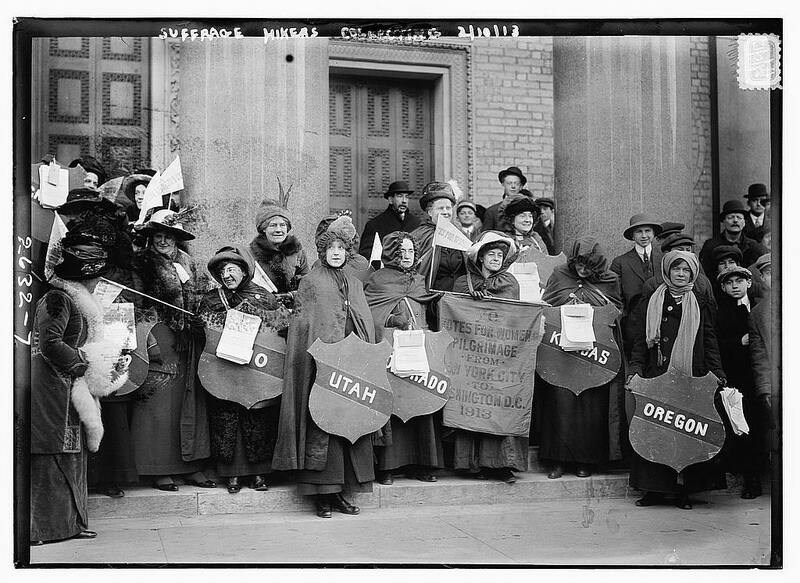 The National Votes for Women Trail (NVWT), a project of the NCWHS, works with the Kentucky Woman Suffrage Project to identify the many sites that were integral to the suffrage movement, and makes them accessible on a mobile friendly website to be easily searched by location, suffragist, ethnicity, and a variety of other useful criteria. 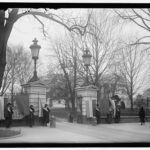 To see all the locations pertinent to Kentucky suffragist history, visit the National Collaborative for Women’s History website and the Kentucky Woman Suffrage Project website. St. James AME was organized shortly after the Civil War and the present building was completed in 1882 in the Gothic Revival style. Alterations were made in 1922, including the loss of a bell tower, largely changed the style of the structure to one characterized as Colonial Revival. It is the oldest continuously used African American Church in Danville. 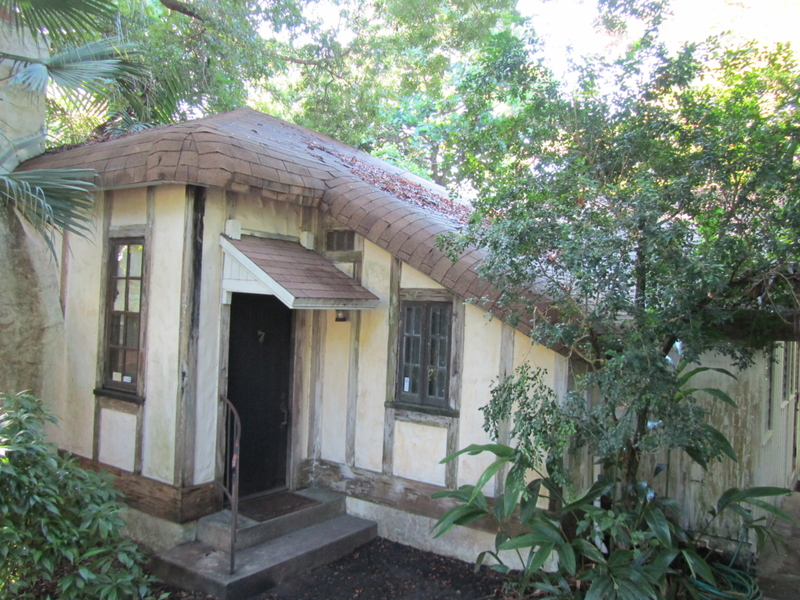 On January 23, 2013, The National Park Service included St. James AME in the National Register of Historic Places. 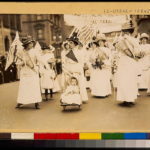 The National Collaborative for Women’s History Sites (NCWHS) is a non-profit organization established to support and promote the preservation and interpretation of sites and locales that bear witness to women’s participation in American history. NCWHS is dedicated to making women’s contributions to history visible so all women’s experiences and potential are fully valued. Visit: www.ncwhs.org. 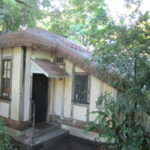 The William G. Pomeroy Foundation is a private foundation established in 2005. The Foundation is committed to supporting the celebration and preservation of community history; and to raising awareness, supporting research and improving the quality of care for patients and their families who are facing a blood cancer diagnosis. To date, the Foundation has awarded nearly 800 grants for historic signage in New York State and beyond. Visit: www.wgpfoundation.org. 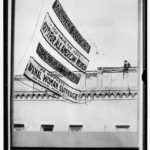 The Kentucky Woman Suffrage Project (KWSP) is an initiative that leads a 2020 state-wide effort to commemorate the 100th anniversary of the 19th Amendment. 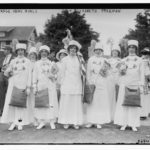 A website on Kentucky women’s suffrage history (www.kentuckywomansuffrageproject.org) serves as a state clearing house for local and statewide suffrage events. Parades, exhibits, reenactments, monuments, documentaries, plays and scholarly conferences are all in the works for 2019 and 2020. KWSP offers monthly updates with 30 people included from all over the state. 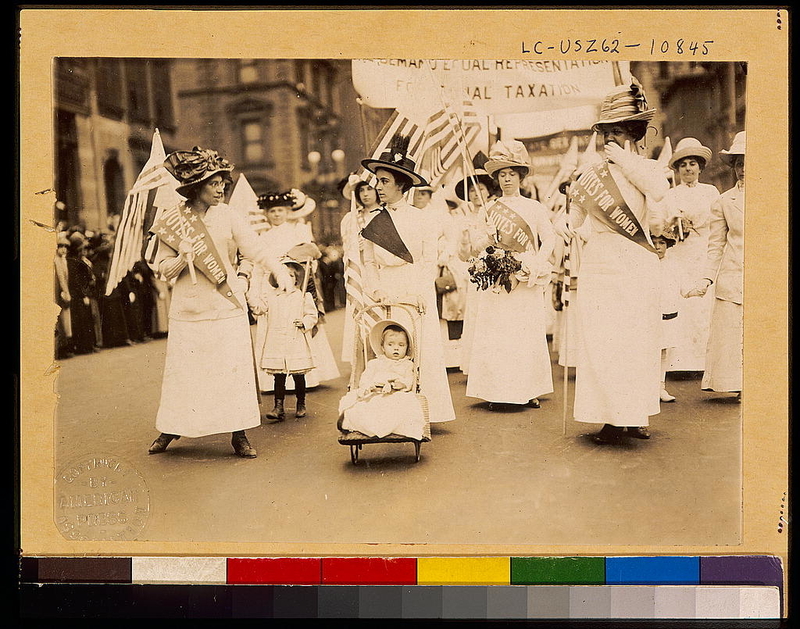 Kentucky Votes for Women Trail (a digital map), biosketches of local suffragists, a digital timeline and annotated bibliography are published via the H-Kentucky network, a free and open repository and networking site. (networks.h-net.org/kywomansuffrage) The editor is Randolph Hollingsworth, PhD and it is housed at the University of Kentucky.